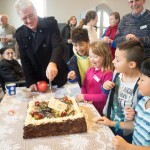 Advent workshops “Travel through Christmas”, Free activities for families; crafts, games, songs, stories and food. 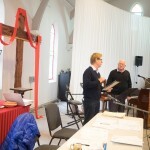 Thursdays 30th Nov & 7th Dec, 4.00 – 5.30 pm, Port Melbourne church. 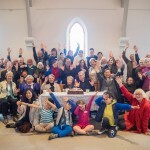 Port Melbourne church camp Saturday 12th and Sunday 13th August at the Merricks UCA camp site, 3670 Frankston-Flinders Rd, Merricks. 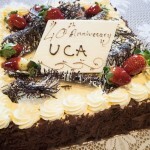 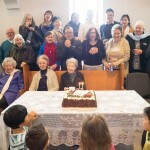 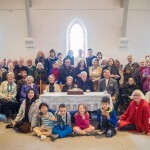 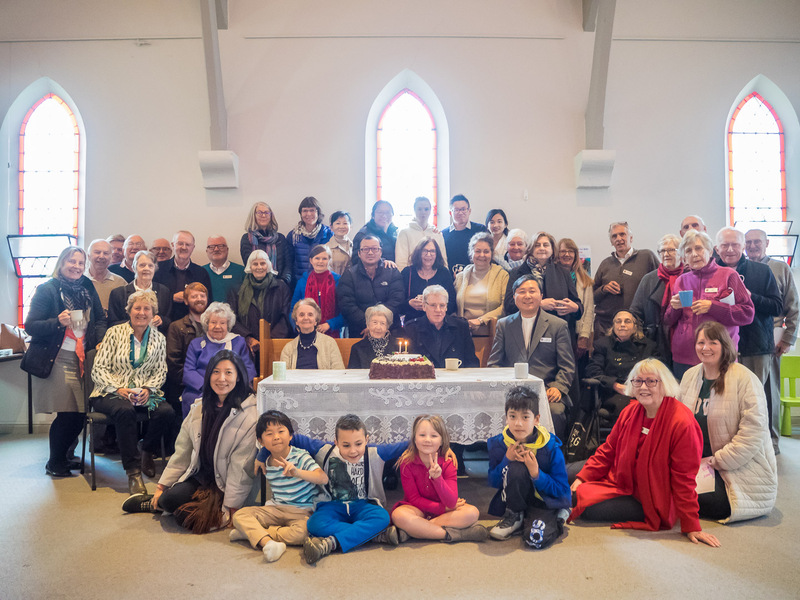 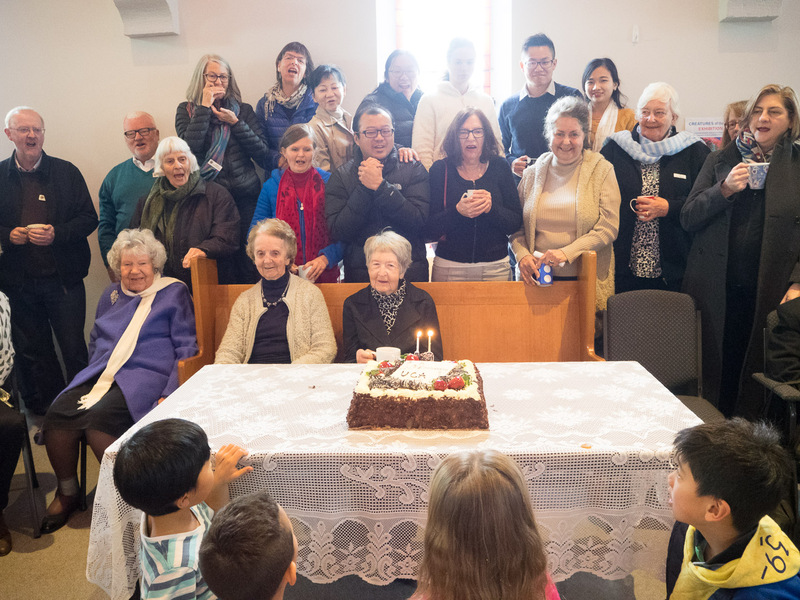 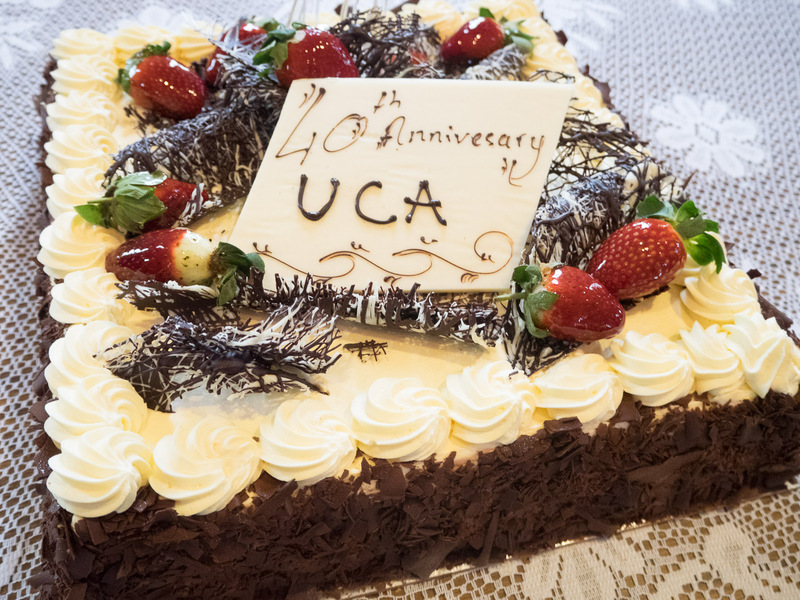 Here are some photos from our Celebration of 40th Anniversary of Uniting Church last Sunday on 25th June. 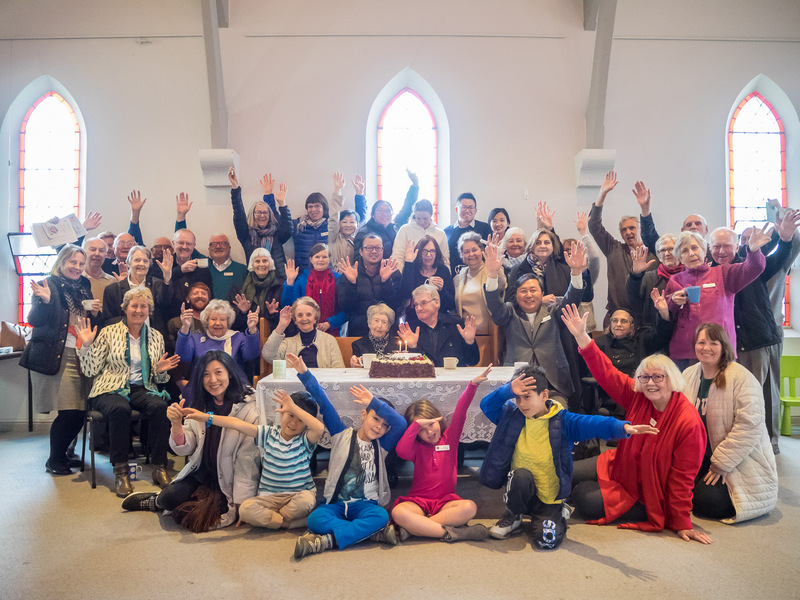 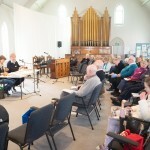 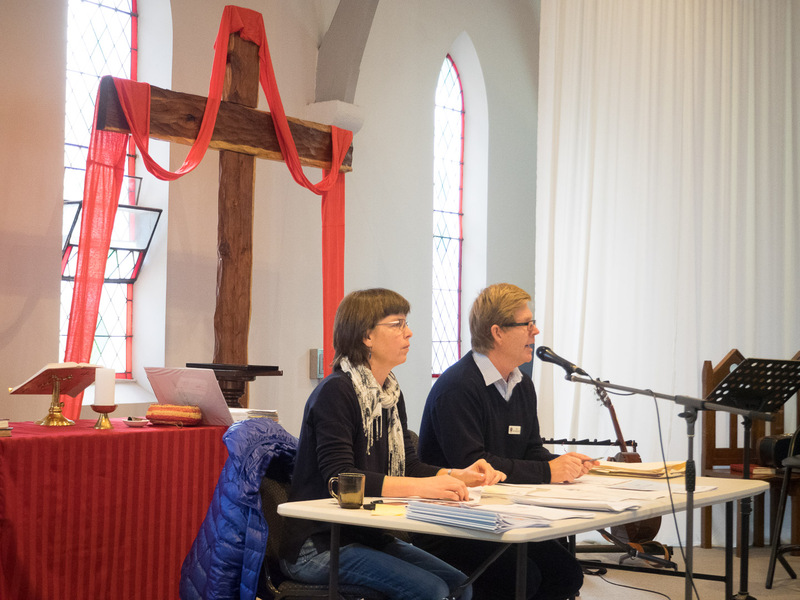 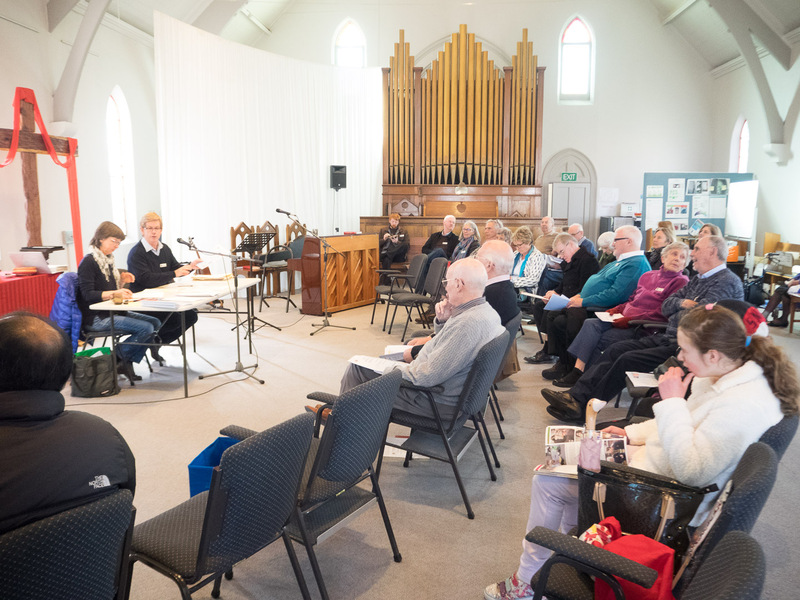 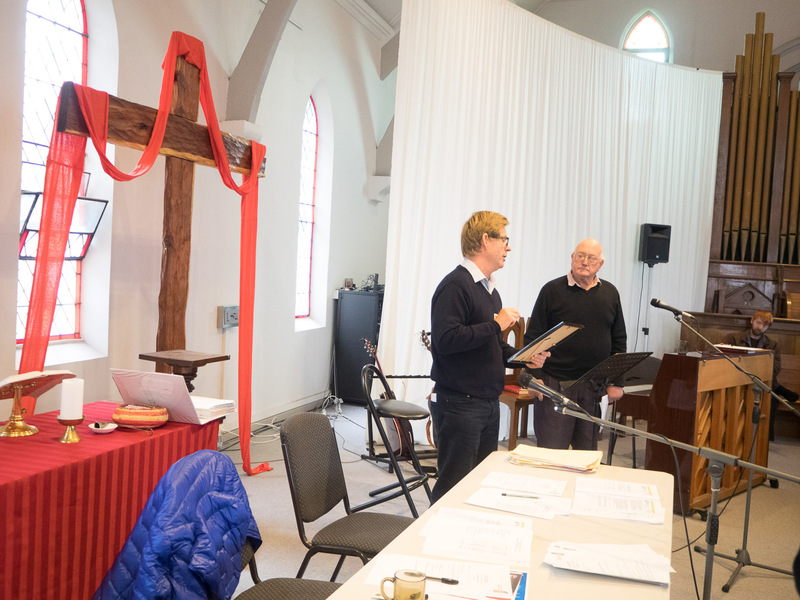 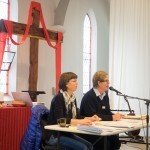 The Annual meeting of South Port Uniting Church Parish Mission will be held at the Port Melbourne Uniting Church, Sunday 25th June, following the parish service and morning tea. 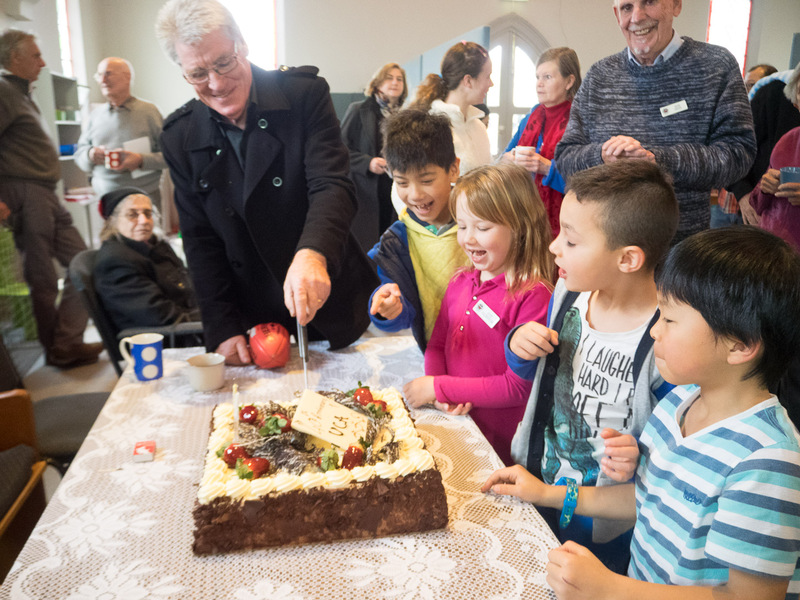 Join with us to celebrate 40 years of the Uniting Church in Australia. 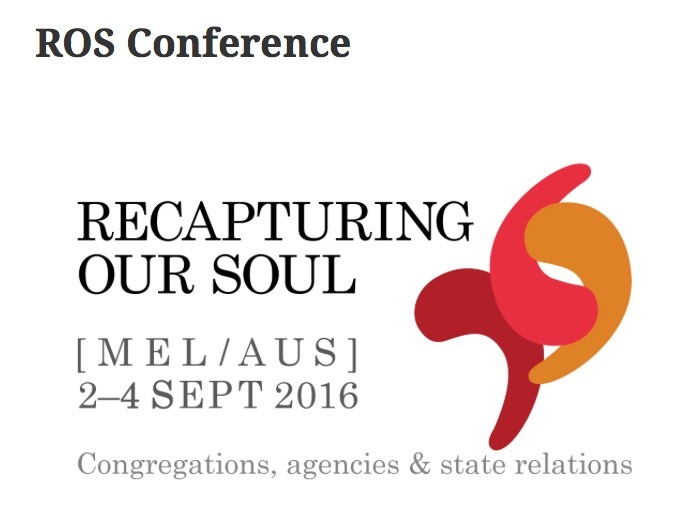 Here are some links for conference resources for those who are interested.